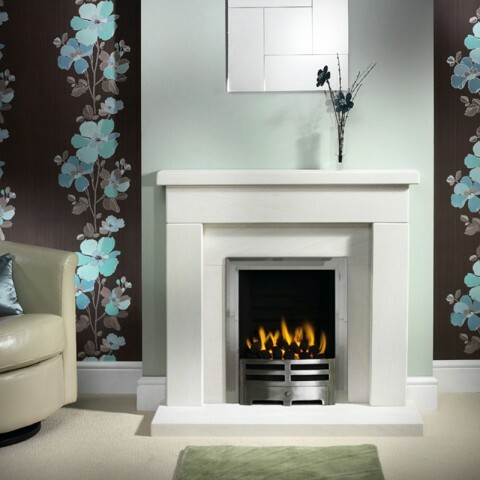 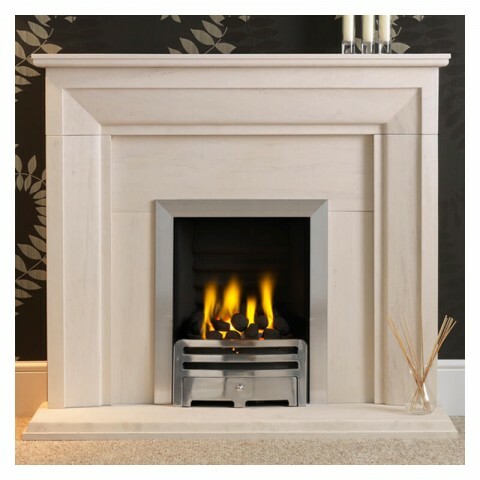 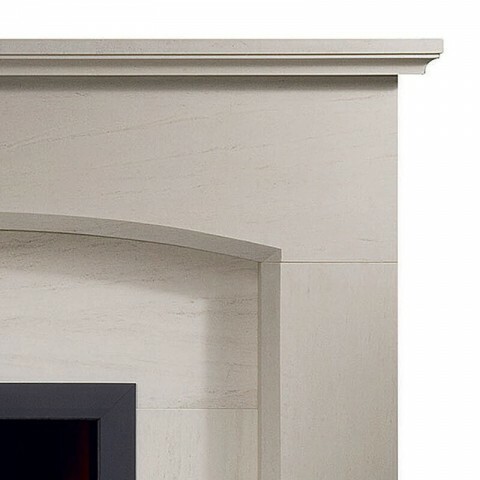 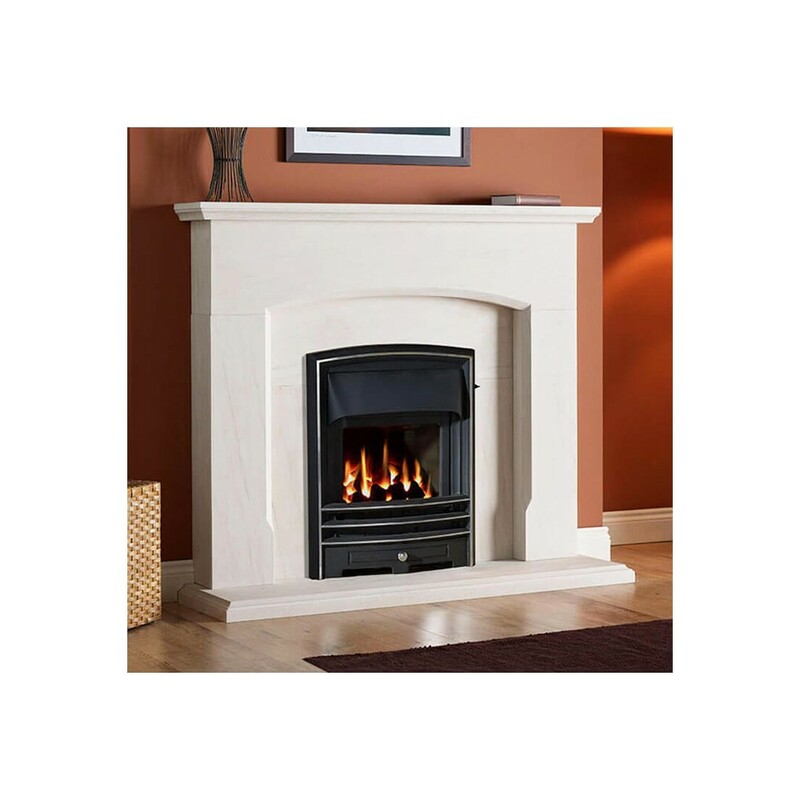 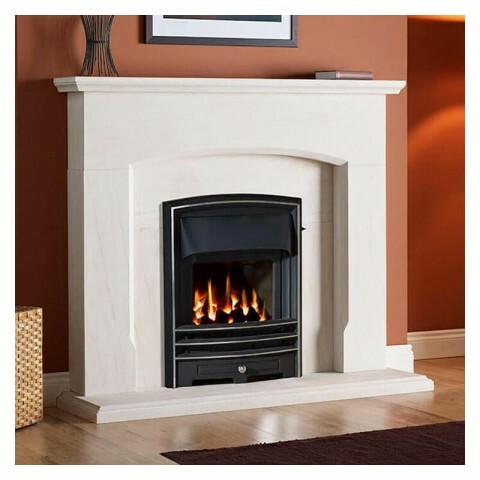 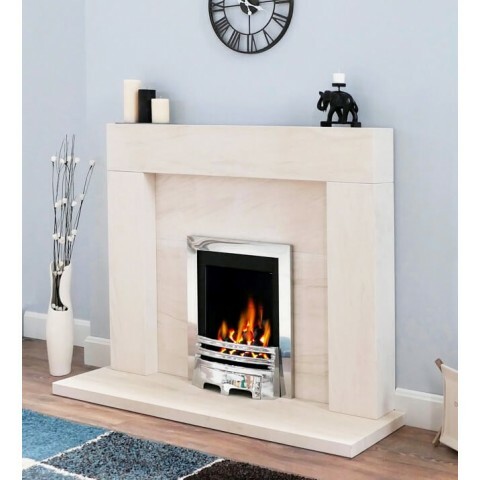 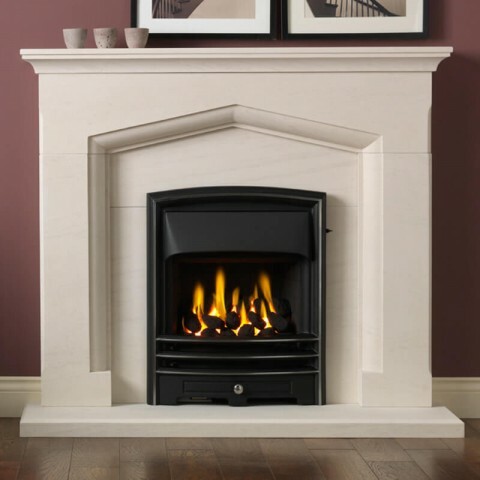 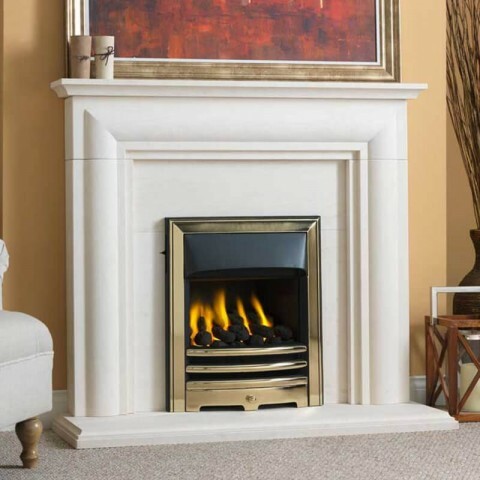 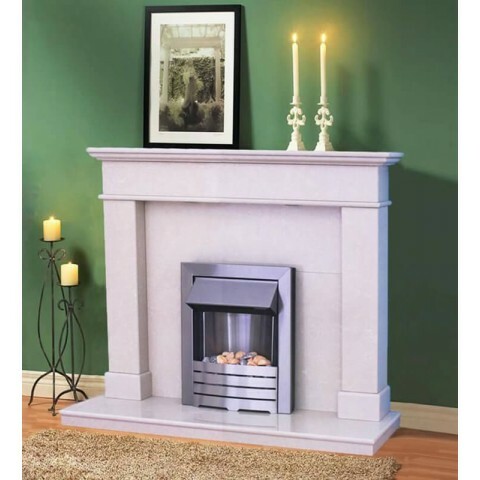 The Dacre 54" limestone fireplace is a delicate blend of contemporary design and is sure to look fabulous in any home. 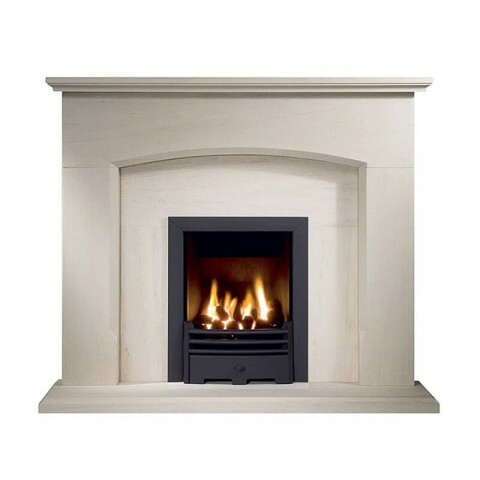 The Dacre Portuguese Limestone Fireplace consists of 1 x Dacre 54" natural limestone surround, 1 x natural limestone three-piece back panel, 1 x natural limestone hearth. 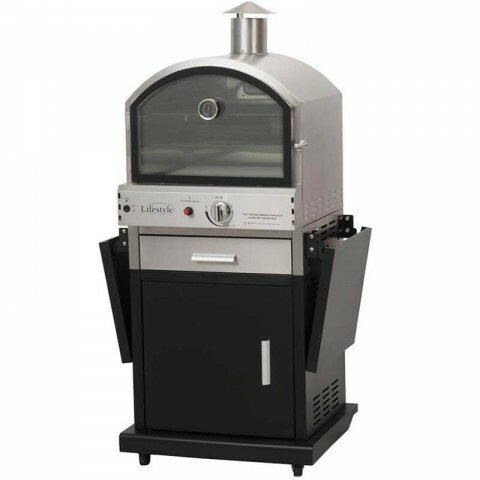 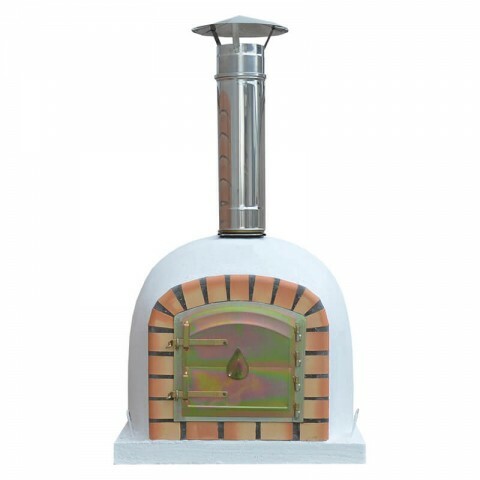 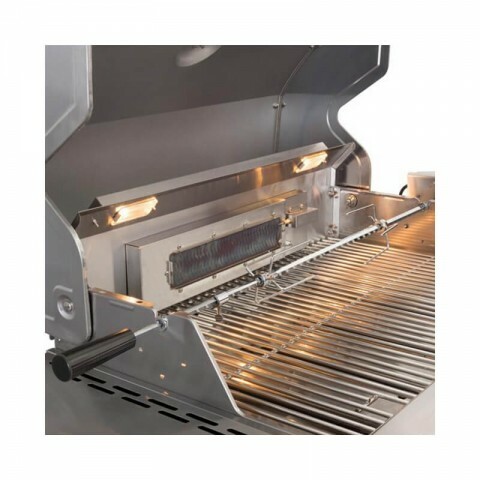 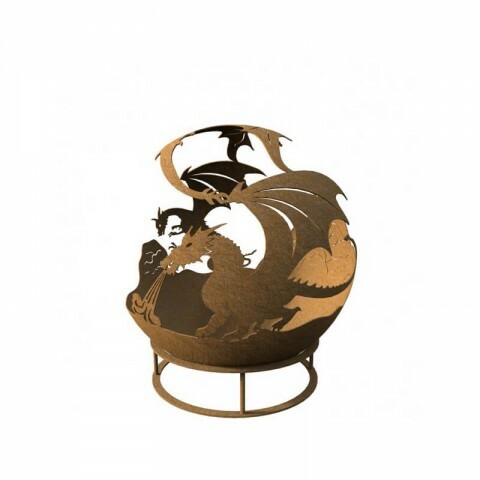 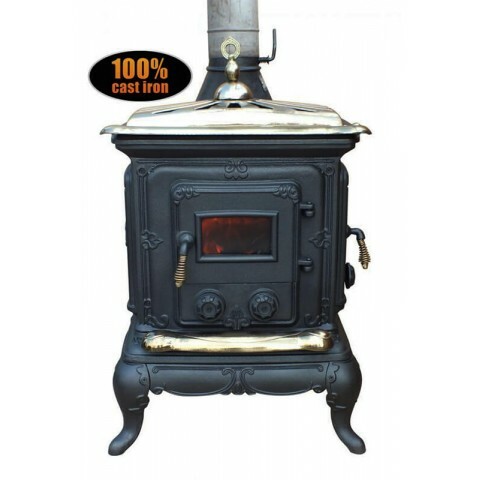 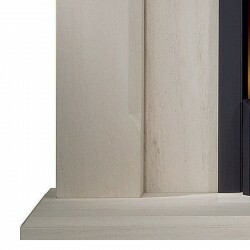 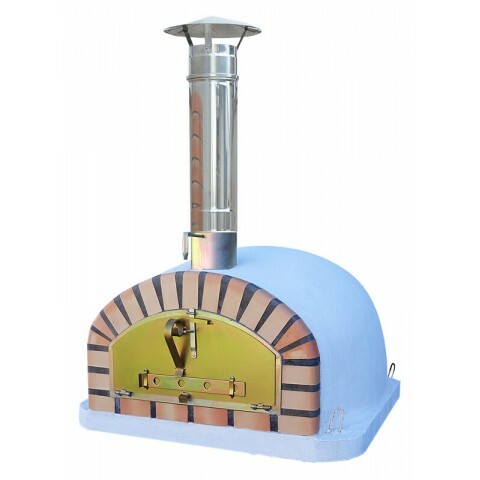 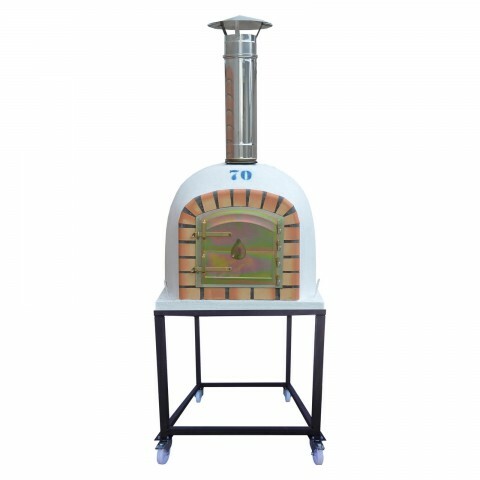 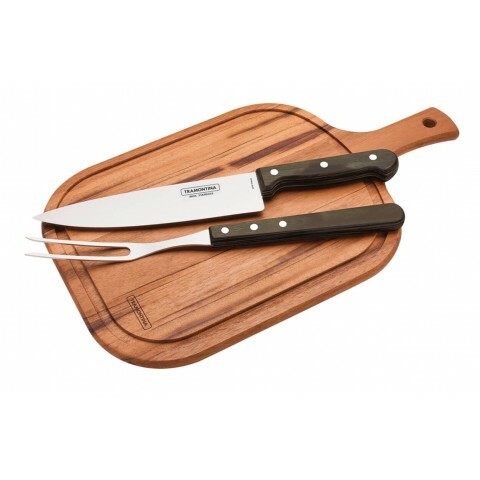 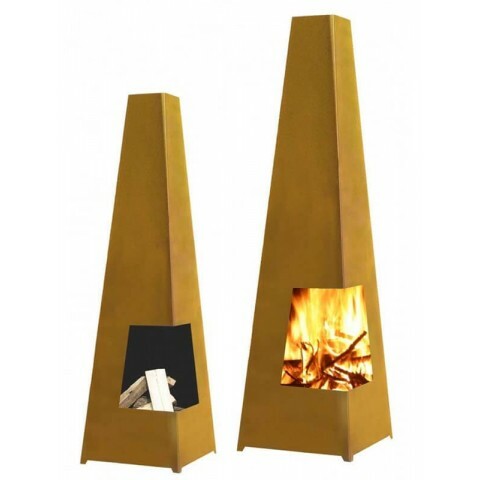 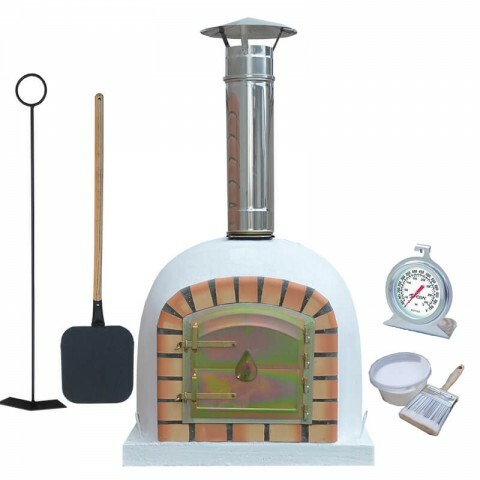 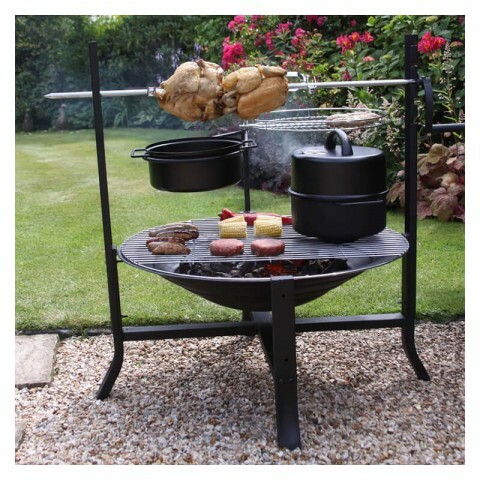 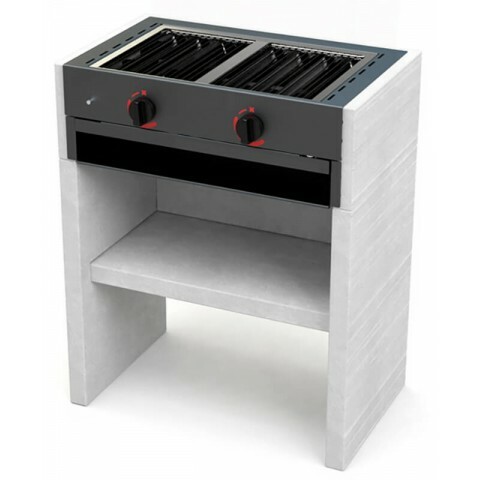 The slips/back panel is cut to accommodate any inset gas or electric fire (560mm high - 406mm wide).